Image 1: Regular sized Tomatoes, cast in clay then hand painted and glazed, each with a cast pewter stalk, which is also hand painted. Back LHS – Red Tomato £68.00, Red/Orange striped Tomato £76.00. Front LHS – Green stripped Tomato £70.00, Green/Orange stripped Tomato £76.00. Image 1: Cherry Tomatoes, cast in clay then hand painted and glazed, each with a cast pewter stalk, which is also hand painted. 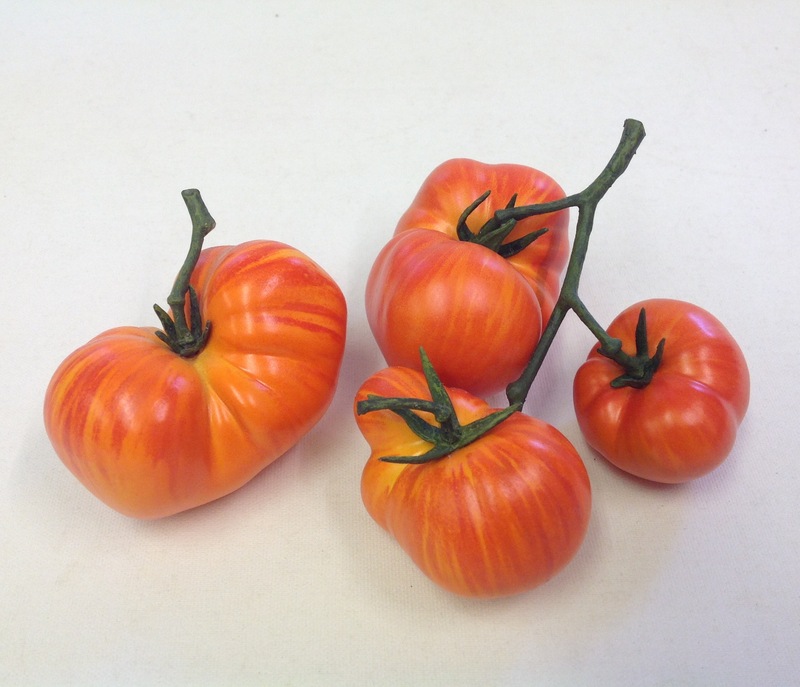 Back LHS – Red Cherry Tomato £58.00, Red/Orange striped Cherry Tomato £64.00, Green stripped Cherry Tomato £60.00. 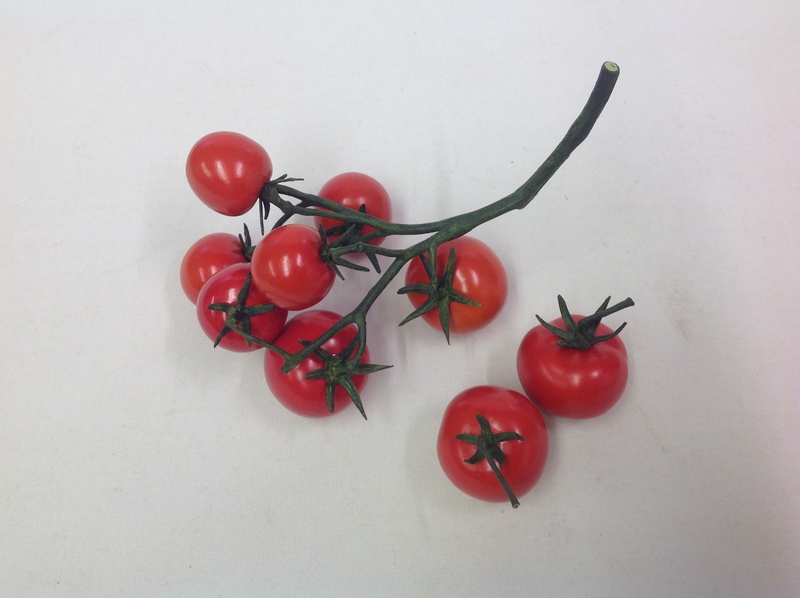 Front LHS – Sungold Cherry Tomato £60.00, Heritage Cherry Tomato £68.00. 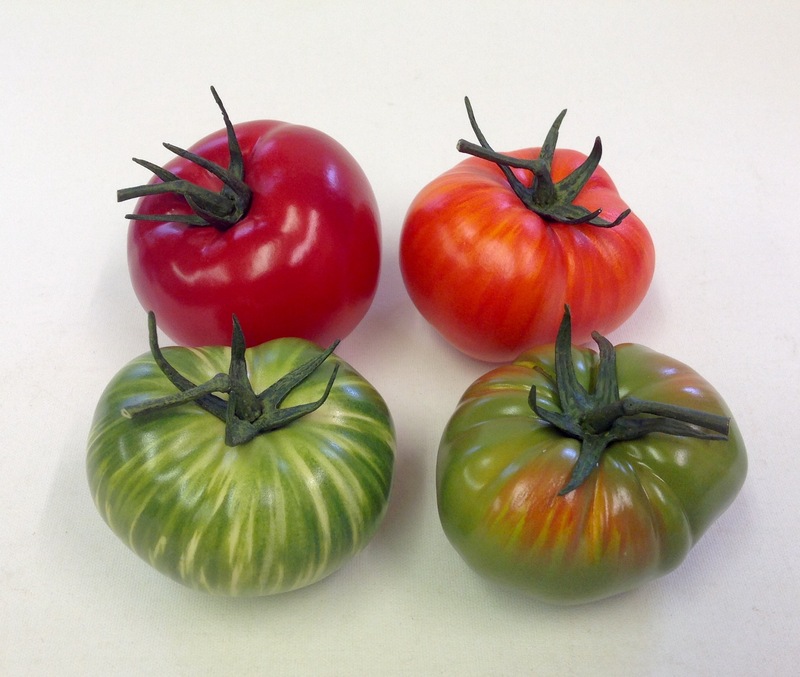 Image 1: We produce all our varieties of Ceramic Tomatoes on vines which are cast in Pewter and then hand painted. 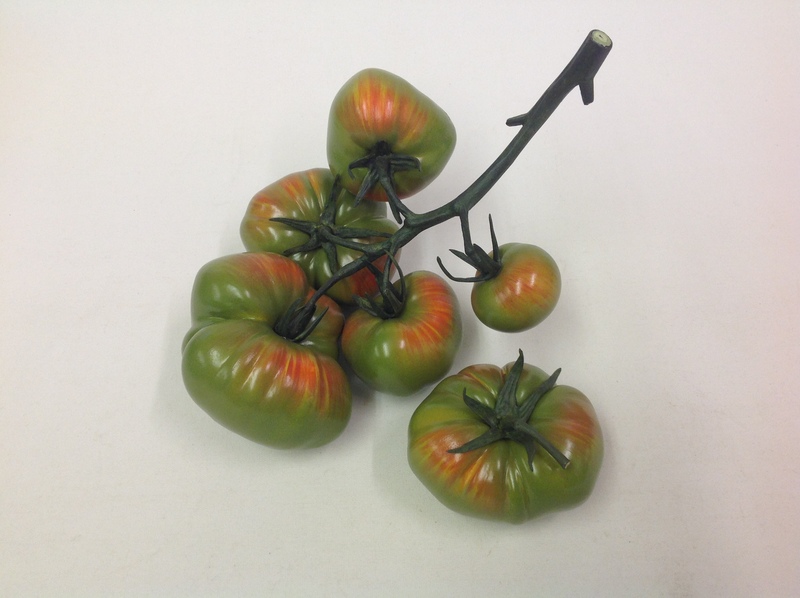 Double Green stripped regular sized Tomato - £154.00. 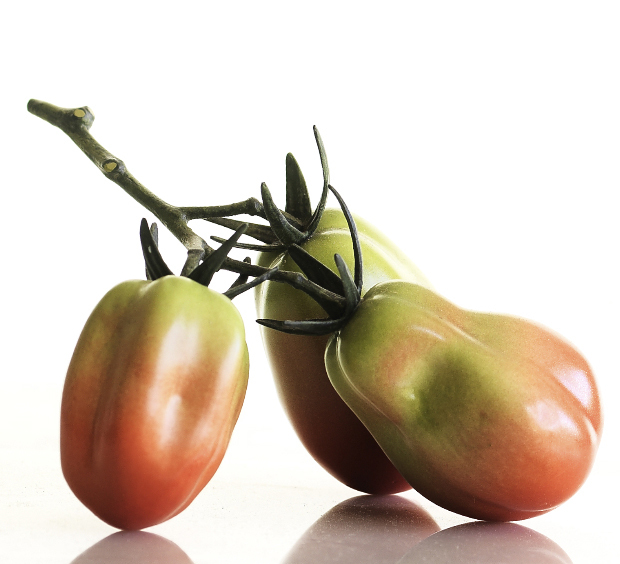 Image 2: RHS – Double Red/Orange striped Plum Tomato - £154.00, surrounded by individual plum and cherry tomatoes. 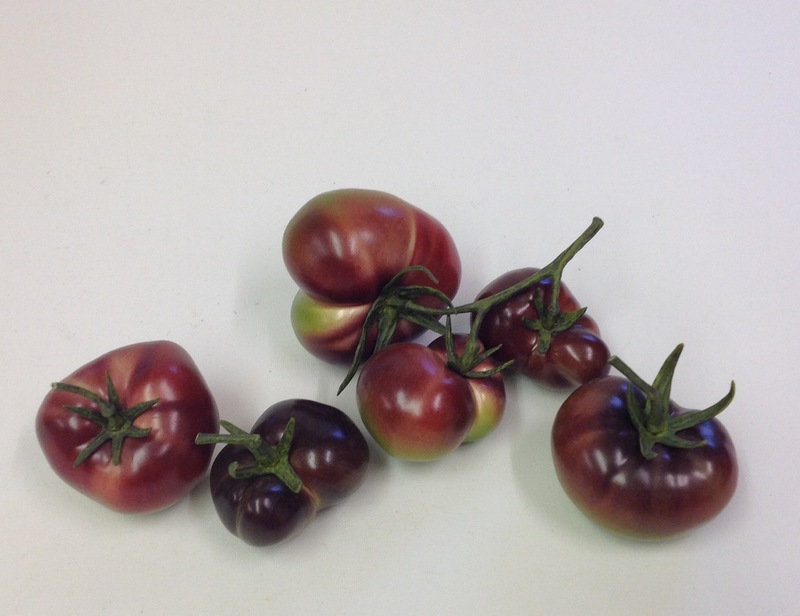 Image 3: LHS – Double red Plum Tomato -£154.00, pictured with single version. 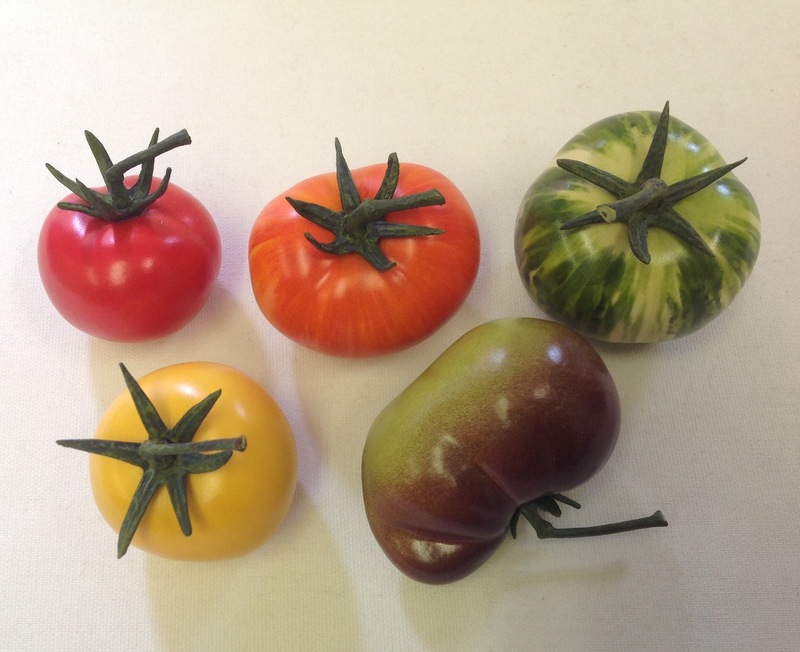 Image 2: Triple Red/Orange stripped Tomato on a hand painted pewter vine – £231.00, pictured with a double and single Cherry Tomato. 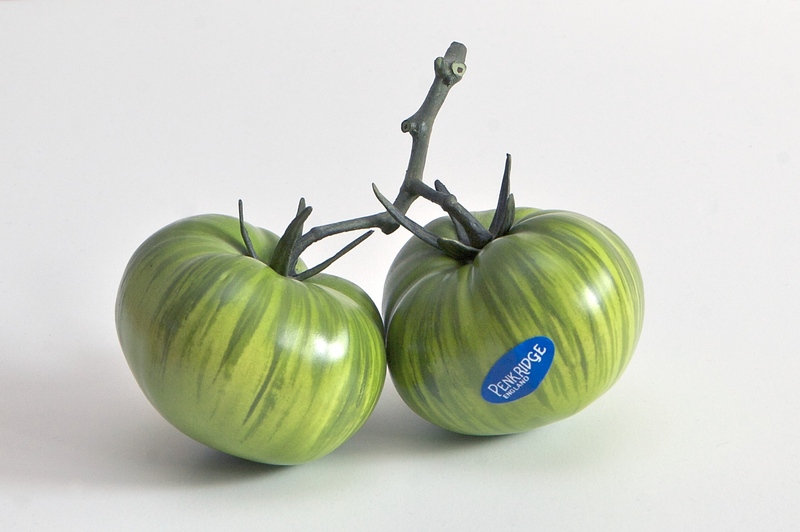 Image 1: Five Green / Orange striped Tomato on a hand painted pewter vine - £386.00, pictured with a single version. Image 1: Double Red/Orange Cherry Tomato on a hand painted pewter vine - £136.00, pictured with two single versions. 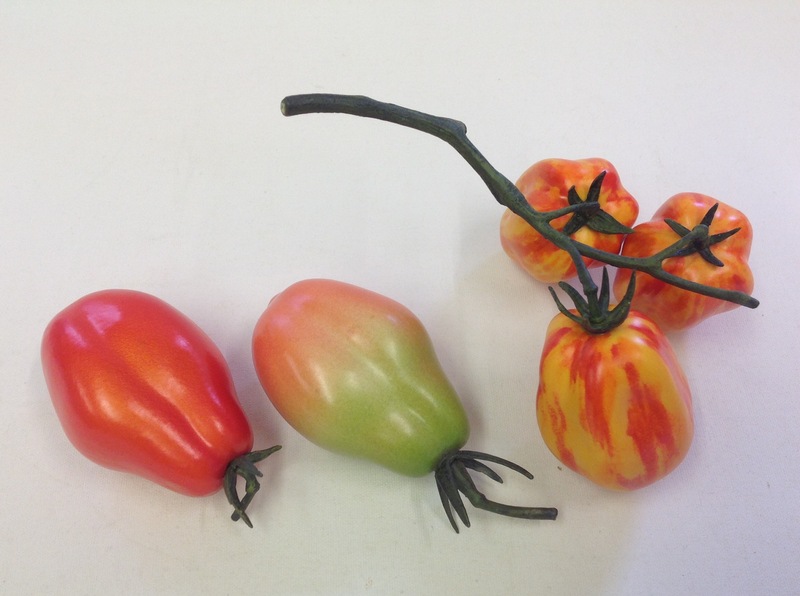 Image 1: Triple Heritage Cherry Tomato on a hand painted pewter vine - £204.00, pictured with single versions. 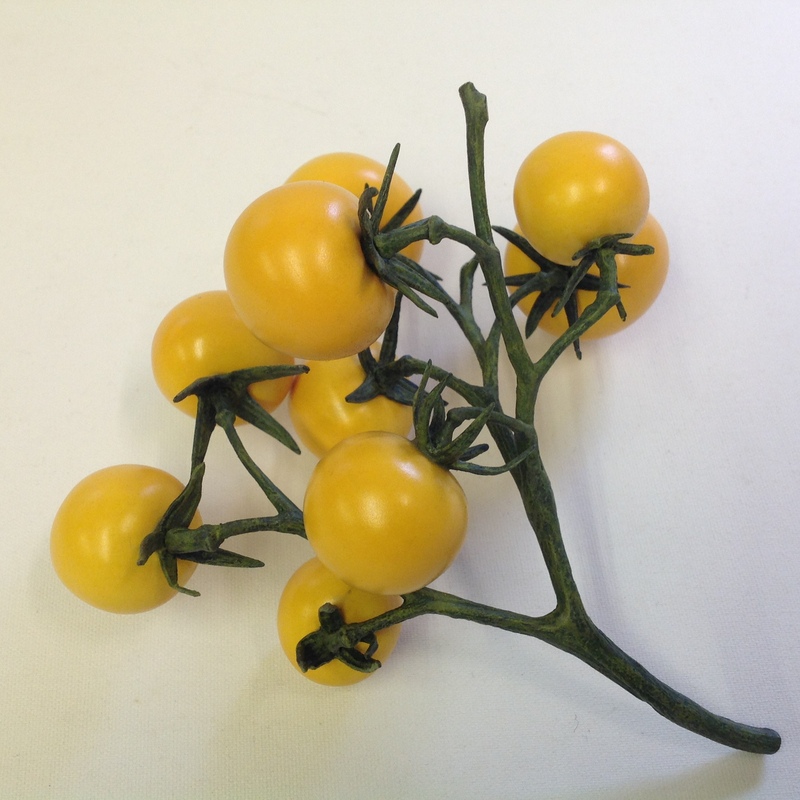 Image 2: Triple Sungold Cherry Tomato on a hand painted pewter vine - £204.00, pictured with single versions. Image 1: Seven Red Cherry Tomatoes on a hand painted pewter vine - £475.00, pictured with single versions. Image 1: Nine Sungold Cherry Tomatoes on a hand painted pewter vine - £612.00.